At BMC Services, we pride ourselves on our outstanding record of quality service and attention to detail on all our HVAC and Plumbing projects. Our professional attitude, outstanding workmanship and commitment to complete customer satisfaction can be identified on every air conditioning, heating & plumbing project. 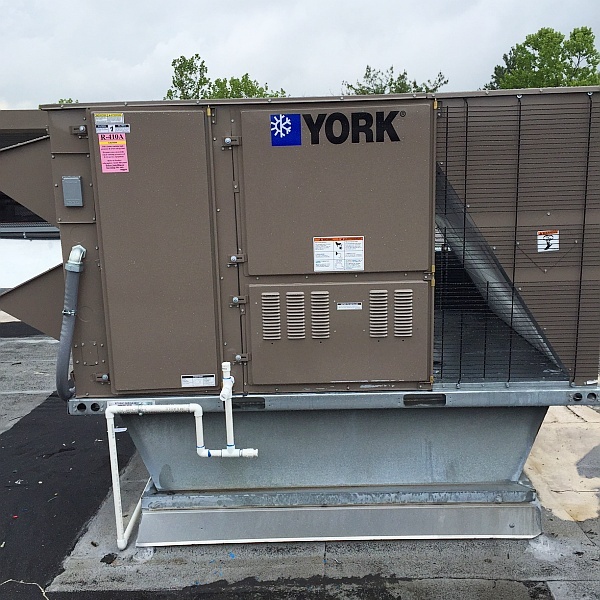 We provide both Residential and Commercial HVAC & Plumbing services to clients in Baltimore, Halethorpe, Towson, Woodlawn, Dundalk, Glen Burnie and surrounding areas. Call us for fast 24/7 Emergency HVAC & Plumbing services at your home or business. We've partnered with Synchrony for convenient project financing. Call for options & details. Like us on Facebook! Learn more about BMC Services & get useful tips & updates. 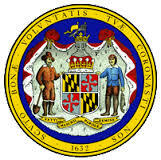 BMC Services LLC is a Certified Minority Business Enterprise in Maryland. Please call to schedule an appointment, or complete our contact form today. We treat your home or business as we would our own! 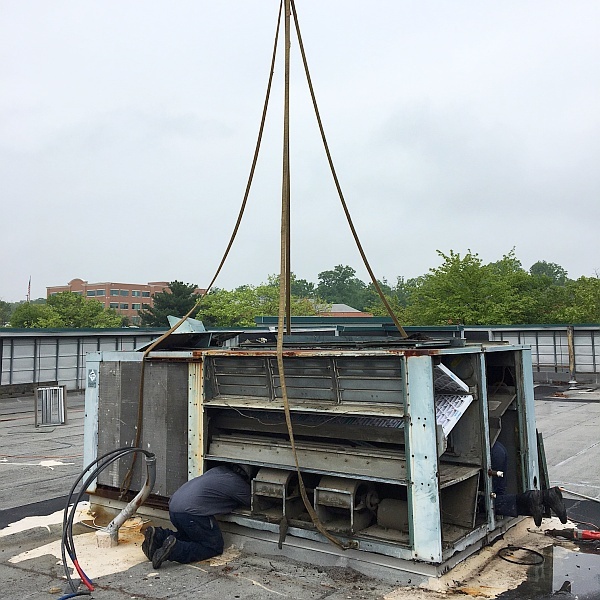 Whether we are fixing a small faucet leak in your home or hoisting and installing a 60-ton HVAC Rooftop unit on top of a ten story building, no job is too big or too small. 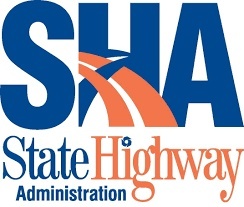 Our commitment to quality service is complimented by our years of experience in the industry. Our longevity is a testament to the level of service and quality you will get when you choose BMC Services, LLC for any HVAC or pluming installation project or service. BMC Services LLC has an expertly trained staff available to supply you with superior customer service and exceptional product knowledge. We pride ourselves on an outstanding record of quality service and attention to detail. Whether you are looking to upgrade to a more efficient HVAC system, or you want a brand new system installed or just need service on an existing system we have the ability to supply all Plumbing, Heating and Cooling needs to residential and commercial clients. We cover the full spectrum of HVAC and Plumbing products and services including 24 hour emergency service and financing. 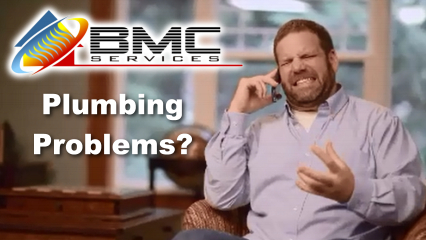 Find out how BMC Services can help with all your plumbing problems! 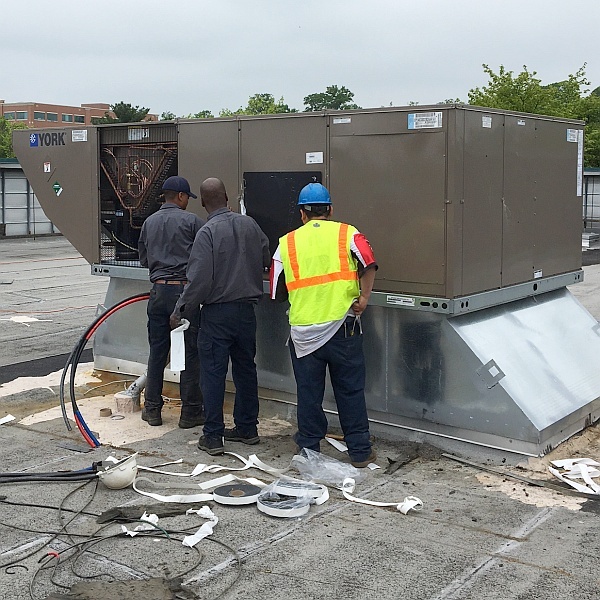 BMC Services was contracted to remove existing rooftop units and install new 25-ton heat pump and a 7.5-ton heat pump with new thermostats. 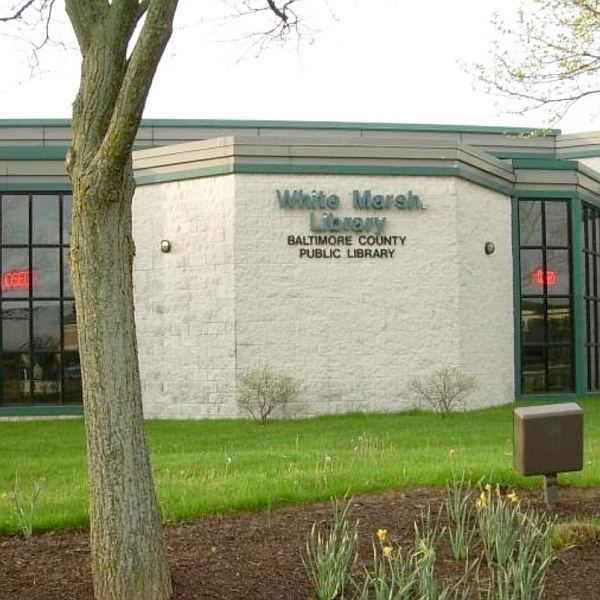 Now you can enjoy your book while relaxing in comfort at the white Marsh Library. 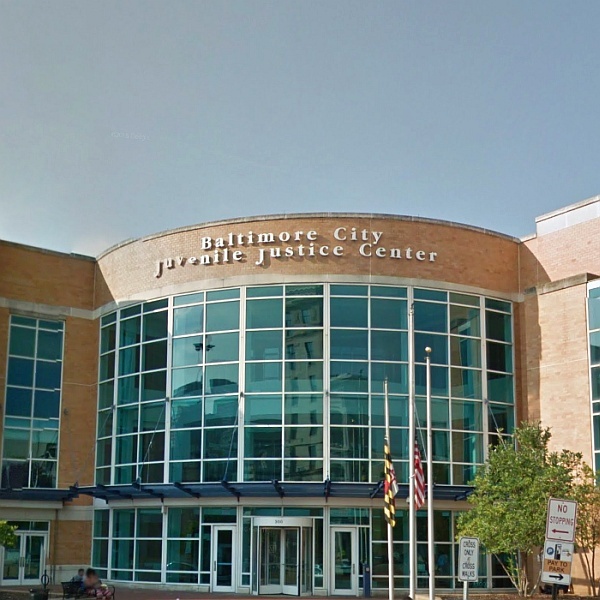 Baltimore County called us to investigate and find the source of a leak outside the Baltimore County Circuit Court building. We found that the condensate line from the rooftop condenser was clogged. Once again BMC Services came in on time and under budget to get the job done! 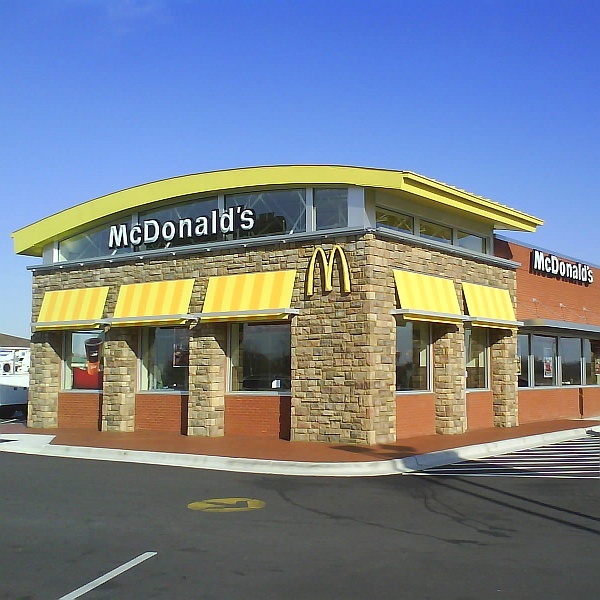 While the McDonalds in Silver Spring was being remodeled, BMC Services was contracted to upgrade the HVAC and install all new return and supply diffusers & vents and zone sensors. Have you ever tried to wash your car in the winter? 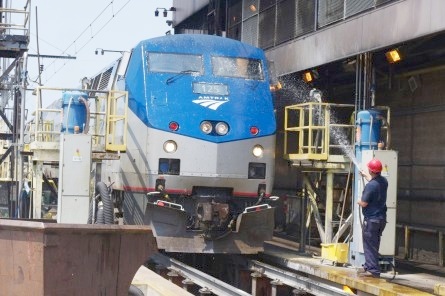 Imagine washing a train. 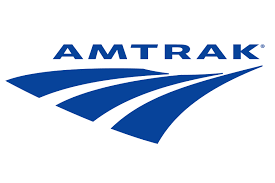 BMC Services installed (4) 60’ overhead infrared heaters in Washington D.C. at Amtrak's Union Station. Business owners — we're here to help! You can depend on us for fast, reliable, quality service right when you need it. If left untreated, your plumbing issues can grow. 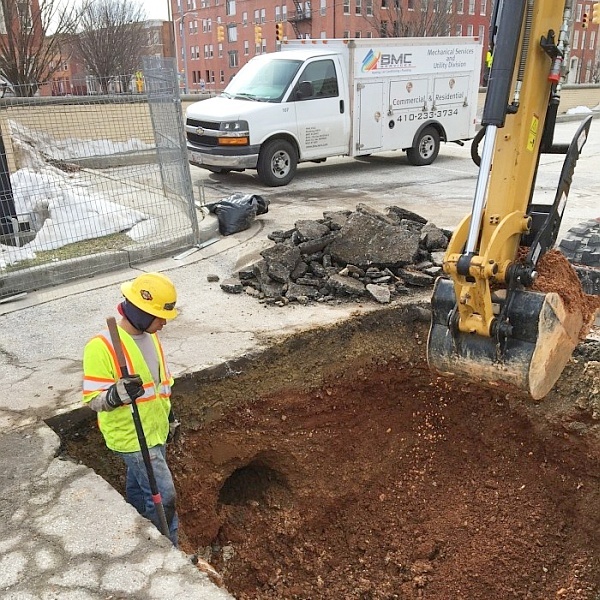 Trenchless technology allows us to replace your old sewer line and prevent sewer ruptures. 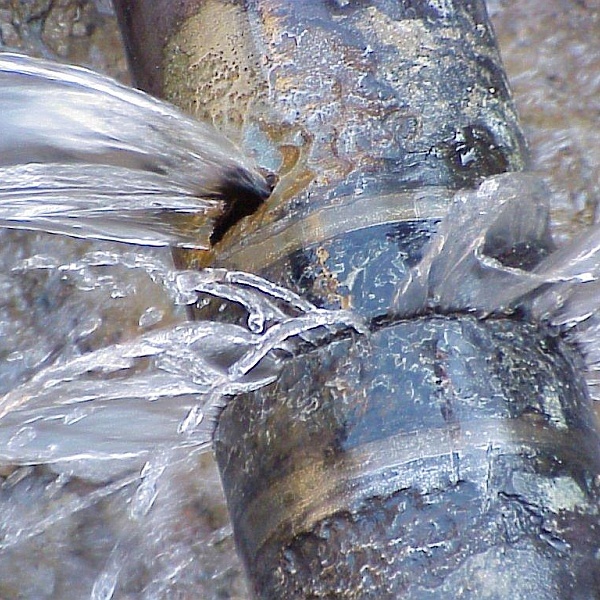 Slow leaks that have grown over time are no match for our experienced leak specialists who can detect the source of leaks on your property and prepare immediate remediation. Whether you need an estimate, inspection, installation or maintenance or repair work, you can count on our professional team to provide you with an effective and timely solution to stop the problem and restore the plumbing system at your property. Super Bowl Game Time here we come! Or so that’s what our technicians thought that fateful day. We received a call from Baltimore City Schools that there was a sink hole that swallowed a car that was parked in the lot. 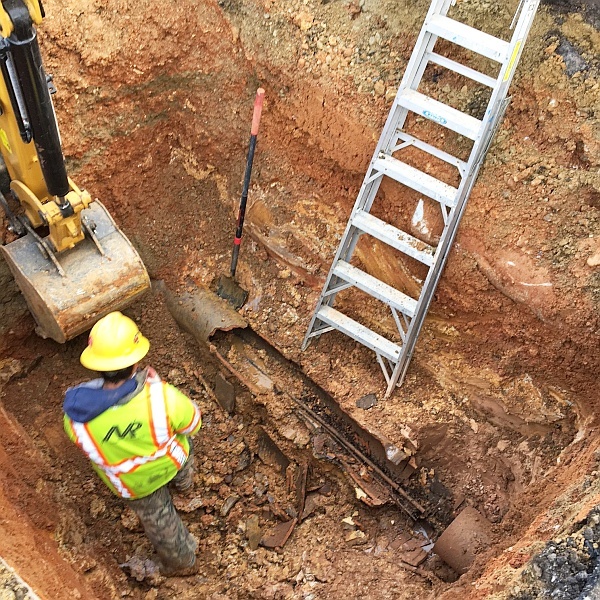 BMC Services was able to identify the plumbing problem, excavate the area and locate the collapsed storm drain line. 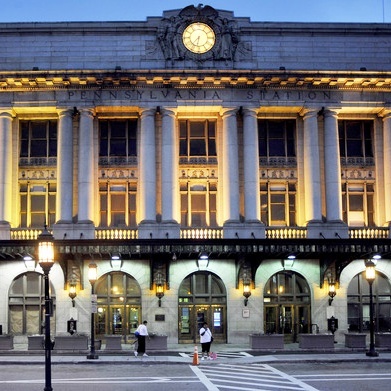 The repair was completed within three days from the time of the service call, including concrete replacement. 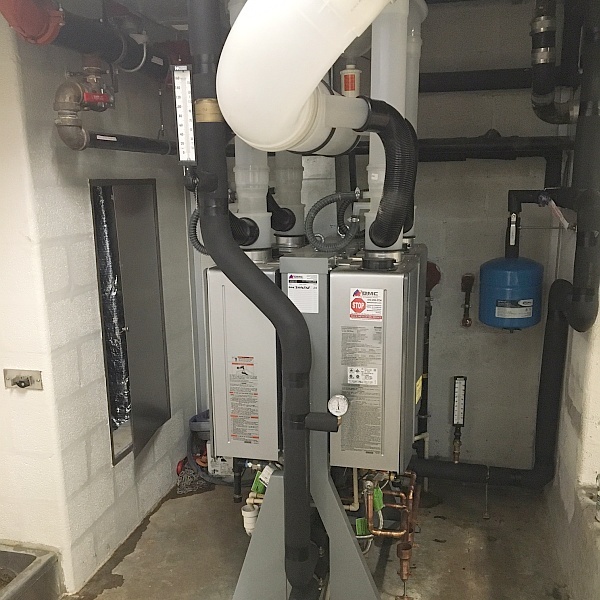 BMC Services was contracted to disconnect a 200 gallon oil burning water heater and install a new tankless gas rack system . 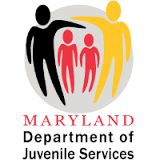 The new tankless water heater works so well that BMC Services has been contracted to replace a second unit at the Juvenile Detention Center in Baltimore. 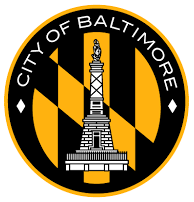 The Baltimore City Public School System contracted BMC Services to clean the grease traps at several of the City Schools on a quarterly basis. It sure is a smelly job but we are proud to clean the grease traps to make the Schools a healthier place for our children. So much so that we have now been awarded the contract to install and upgrade the grease traps in over 20 schools. 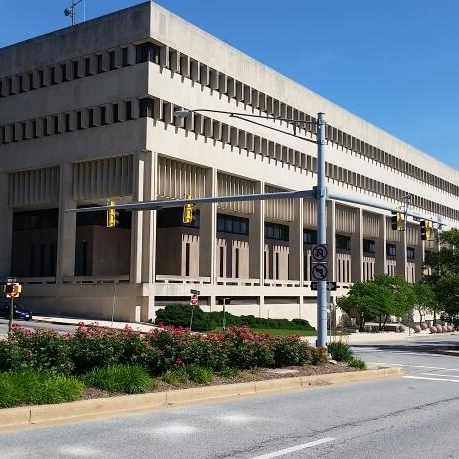 The circulation pump at the Baltimore County Office Building for their baseboard heat was outdated and in a non-serviceable area. BMC Services lowered the pump to ground level re-plumbed all the pipes an installed new valves. We also upgraded the pneumatic controls to a Honeywell DDC system. 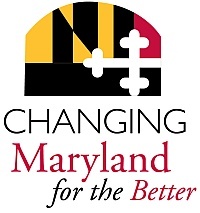 At BMC Services, we bring economical and accessible HVAC and plumbing services to many homeowners throughout Maryland. From diagnosing potential problems in aging air conditioning systems to tune-ups and drain line cleaning, our team has your residence covered for all your HVAC needs. This is the circulation of cool air that is filtered and cooled in 1 central location then carried through the duct work to supply each room in the home. Once the air is circulated it then returns back to the central A/C unit as warm air via the return vents where it is cooled once again and the process starts over. Mini Split Units – These are used to typically cool one room at a time verses the Central Air conditioning units that cool the entire home at once. Mini Splits are used where there is no Central A/C. 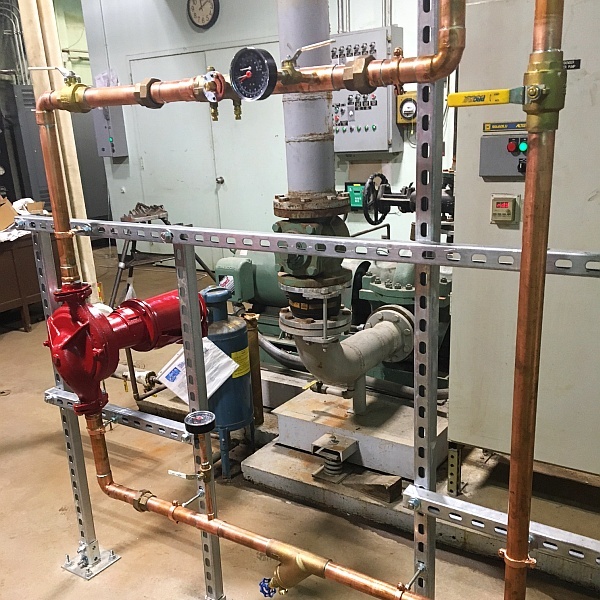 The evaporator is mounted on the wall inside the room and only require a 3” hole to run the cooling line set and the electrical to the small outside condenser. Many of these units come with a remote control and a stylish design jacket to help blend them in with our décor. 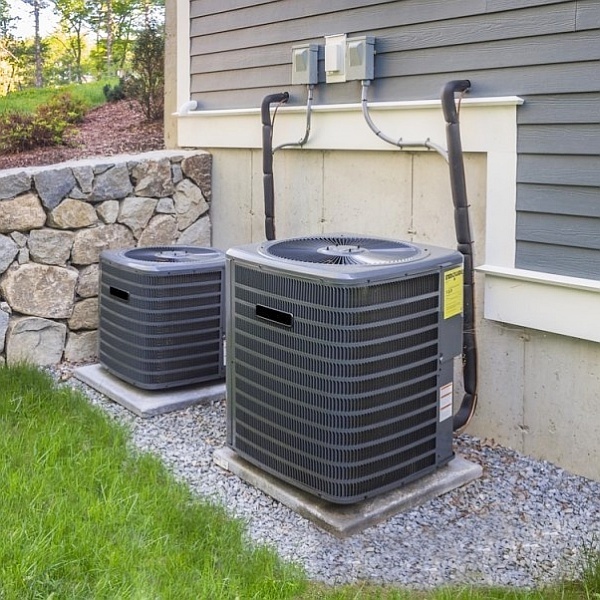 While these types of A/C are a little costlier to purchase the are highly efficient and will save you money over the life of the air conditioner. How should I maintain my HVAC system? 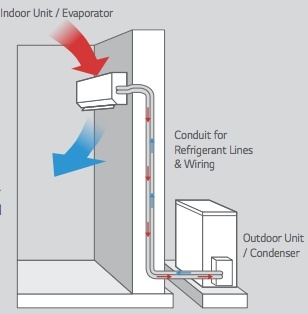 How does a central A/C system work with a furnace? Did you know that the EPA had discontinued the use of certain types of Freon? 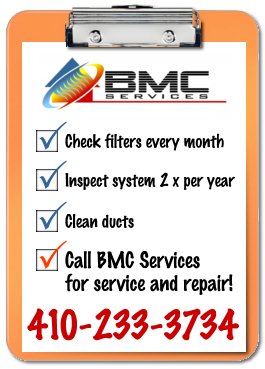 Let BMC Services inspect your A/C system today. Tired of your old mercury thermostat? 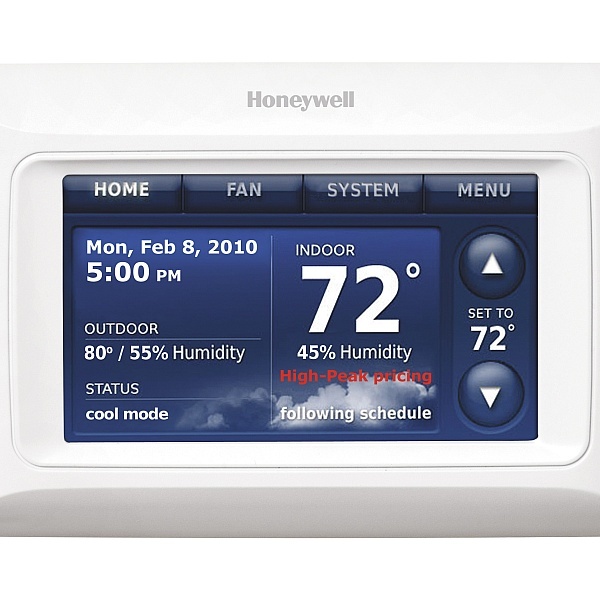 Let BMC Services upgrade your home to the lasted thermostat technology with a Honeywell 8000. 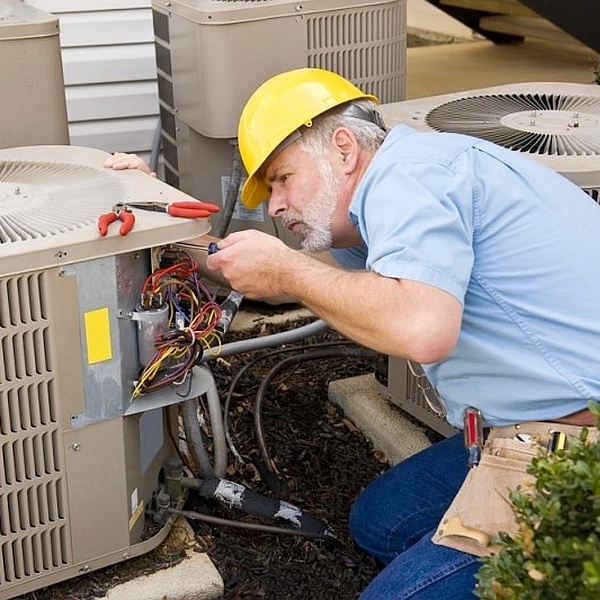 Routine maintenance by a trained professional is vital to keep your HVAC system operating efficiently. Filters should be chacked each month and changed regularly (this will vary from home to home). Keeping your filters clean will ensure maximum airflow and air quality. All HVAC systems should be inspected twice a year by a trained professional. A clean and well maintained HVAC system will perform better and last longer. There are several things that can cause your HVAC system to freeze up; most of them usually need to be corrected by a professional technician. Making sure the filter is clean or replaced and making sure the airflow is not restricted are about the only things you can check or handle yourself. Dirty evaporator coil: Over time, the evaporator coil will become dirty. When this happens, the results are similar to those of having a dirty filter. Gradually you will lose airflow, slowly enough that you probably would not realize it until it freezes up or is not cooling adequately. 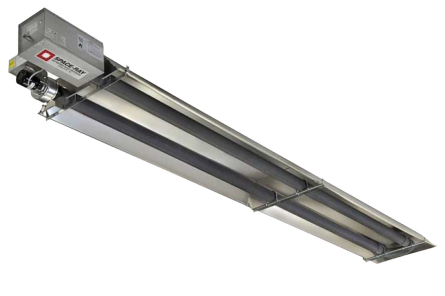 The system is connected to the inside cooling coil, which to deliver the highest system efficiency, performance and climate control, must be matched in size and rating with your air conditioner. The compressor pumps refrigerant back and forth, extracting heat and moisture from the indoors and transferring the heat outdoors. Warm indoor air is blown over the inside coil, cooled and distributed throughout your home. 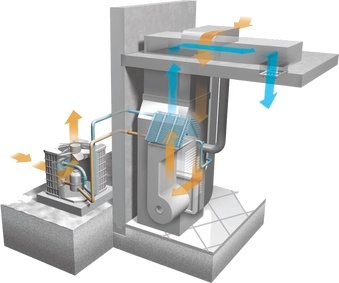 Furnaces are designed to provide maximum heat with minimum fuel usage. Unlike a furnace, a heat pump does not burn fuel to make heat. It simply uses electricity to move heat from one place to another. 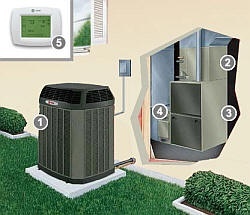 A heat pump is an energy-efficient way to cool your home in the summer and heat it in the winter. This means it operates at low speed most of the time. However, on days when more heating or air conditioning is required, it switches to the next stage for maximum comfort. As a full-service plumber, we provide exceptional plumbing services and can handle many of your repairs needs. We also specialize in installing new equipment and preventative services like backflow installation and testing. Have an issue you can’t fix? Rely on the professional on our team to make a visit to your residence to take care of the problem. Ahhh - the peace of mind knowing that you will have hot water in the morning. 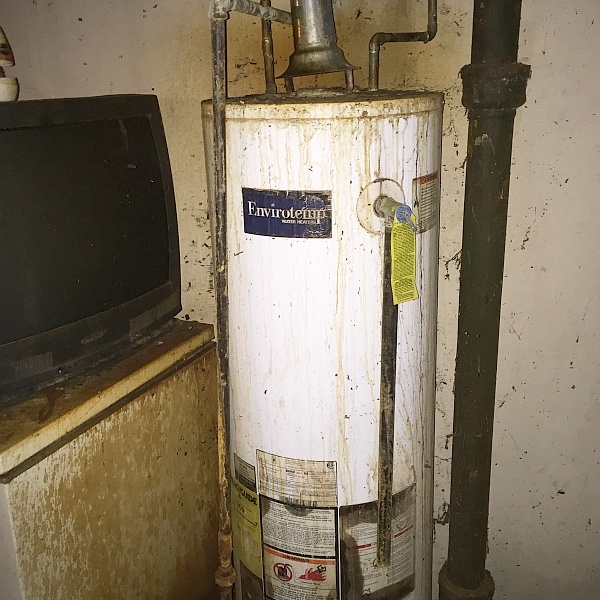 BMC Services installed this water heater in the customer’s basement after they called stating that the water was only warm and that there was water leaking down the side of the tank. 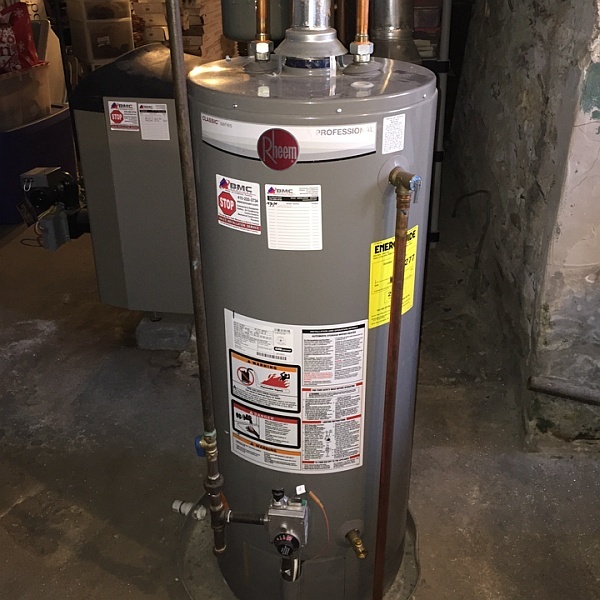 BMC Services had the old one out and the new water heater tank installed the same day. So give us a call see what we can do for you. 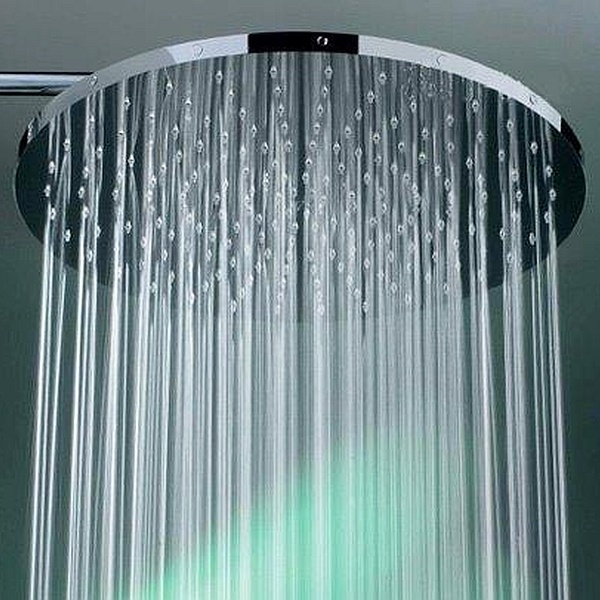 Do you want that spa like shower head? Or do you need a new shower because yours is spraying in 5 different directions and it takes you an hour to get the shampoo out of your hair? Let BMC Services take care of all your plumbing needs. So your morning routine is the same. You finally stop hitting snooze, you drag yourself to the kitchen and start the coffee, then you shuffle your way to the shower. You set the water just right and get in. Starting to feel like a real person? Well your water heater has another idea. When you treat your water heater like this it will say, “OH NO NOT ANY MORE!” During that nice warm morning shower it STOPS heating right in the middle of shampooing your hair. Don’t let your water heater run your life. 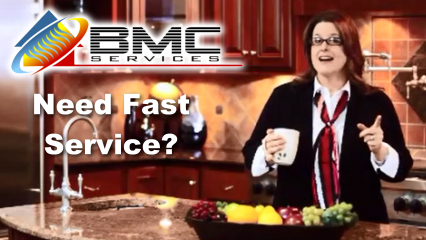 Let BMC Services take care of it for you! Don’t let a pipe leak ruin your day. 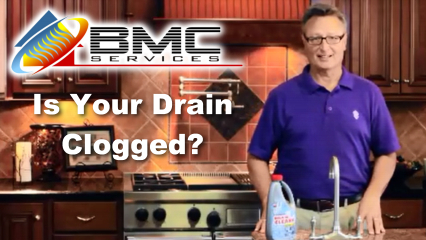 Call BMC Services today! 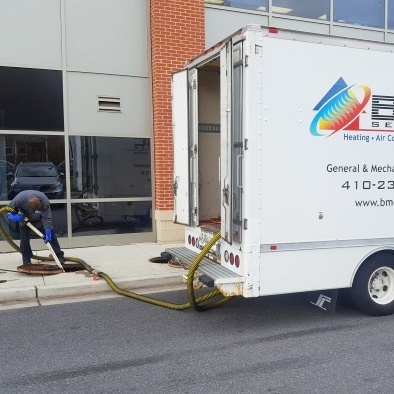 Established in 2002 by Jarrod M. Blackwell as a family owned and operated business, BMC Services, LLC has become one of the top mechanical service companies in Baltimore providing HVAC and Plumbing services to thousands of residential and commercial clients in Baltimore, Washington and surrounding counties. We have the ability to supply all Plumbing, Heating and Cooling products and services to both residential and commercial clients. Our mission is to provide our clients with on-time service and exceptional quality. We pride ourselves on an outstanding record of professional service and attention to detail. Our philosophy is to treat your home or business as we would our own. This is complimented by our years of experience in the industry. Our longevity is a testament to the level of service and quality you will get when you choose BMC Services, LLC for any installation project or service. We pride ourselves in quality craftsmanship and dependability. 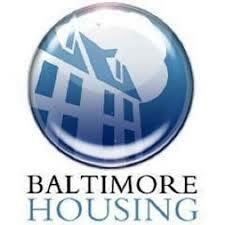 In recent years we have become actively involved in various weatherization projects, and because of that BMC Services has received contract awards with Baltimore City and numerous contractors around the state, performing heating/air conditioning installation, and providing repair and maintenance for low income families. 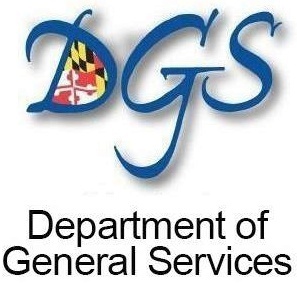 We are a fully licensed, bonded ($3,000,000) and insured contractor, with an extensive client list including: MD Department of Housing and Community Development, Baltimore City Weatherization Program, Baltimore City Public School System, Harford County Public School System, Amtrak, University of MD College Park, Baltimore County Government, and a long line of general contractors. We look forward to hearing from you! You are welcome to call our office, or complete the following short form and we'll call you back in a bit! We're always looking for experienced, reliable technicians and helpers. We've partnered with Synchrony Finance to offer project financing for our customers. 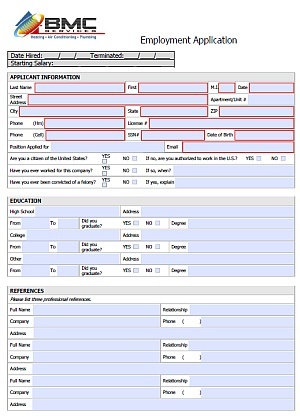 Please click the button below for terms and to apply online today!